I don’t know about you, but I love paper and pencil planning. 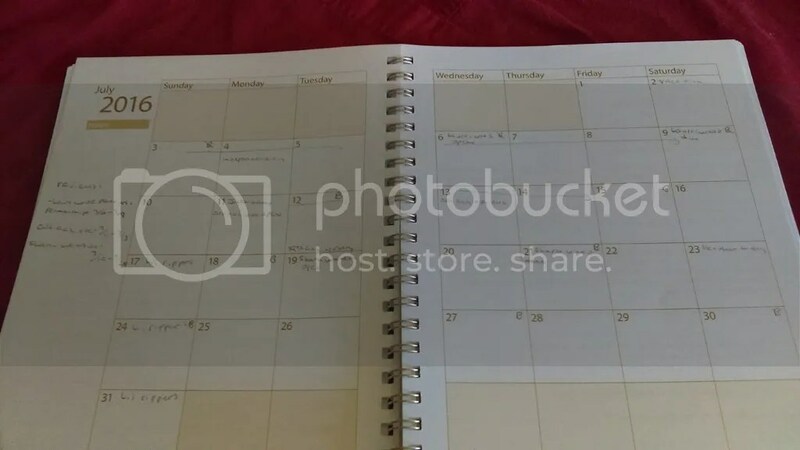 I know a lot of people like to use digital planners or stuff they can download and print, but, just like I enjoy reading physical books and magazines, I LOVE having a printed planner to write it. So, I was really excited to get to review the Hey Mama!Print Schoolhouse Planner 2016-2017 from The Old Schoolhouse. First of all, the planner itself is beautiful. The spiral binding is really strong, which is important because I hate when the spirals wear out while you’re using something. The color scheme is gorgeous too, and it’s full of great pictures. 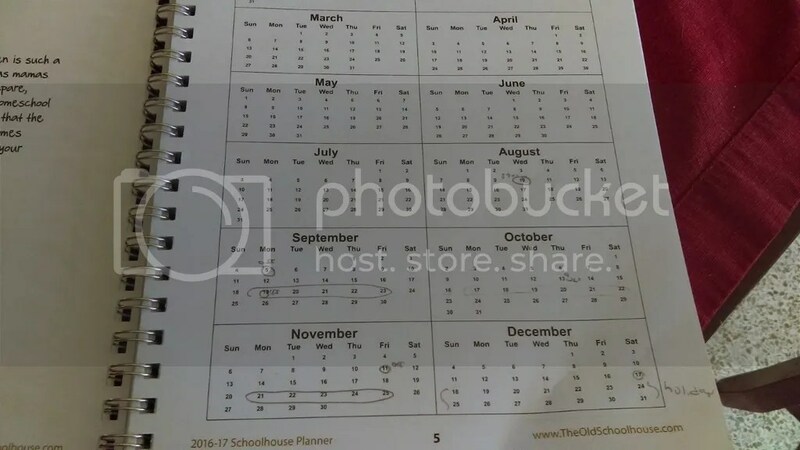 It offers full calendars for 2016-2018, which are really useful for planning out your school year in advance. I like to go in and circle all of our breaks, holidays, and other days off before I start planning the year so I can get an idea of the time frame. It also offers calendar pages from July 2016 through 2017. I really rely on these to keep track of everyone’s schedule, from my hubby’s work days, to church commitments, to homeschool group days and birthdays. The blocks on the page are large, so you can record a lot of different things, and there is a blank space on the side where I like to keep track of my reviews for the month. 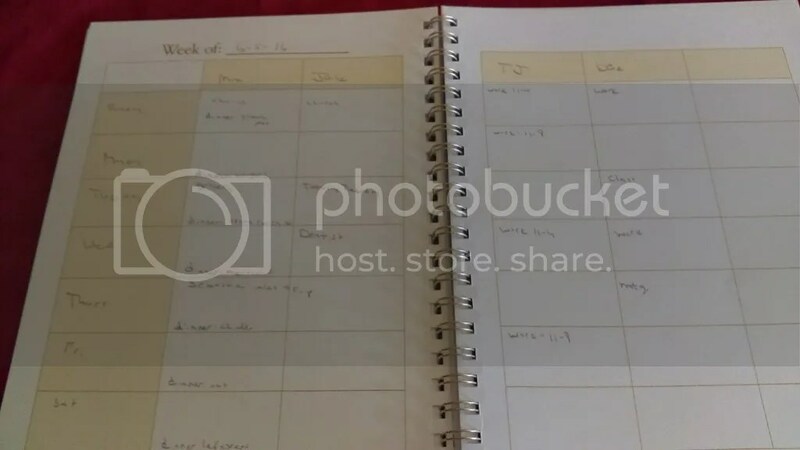 You can further break down your planning with the weekly schedule. These pages have blocks for planning for up to five people. On Sundays, I break out the planner and fill in the boxes for myself, my kids, and my hubby. I write down any appointments/commitments we have that week, my oldest son’s work schedule, and also what is on the menu for each day. That way, every morning, I can check the planner and know exactly what needs to be done. But that’s not all the planner has to offer. Each month, you get a beautiful devotional message, as well as a place to record notes for the month. 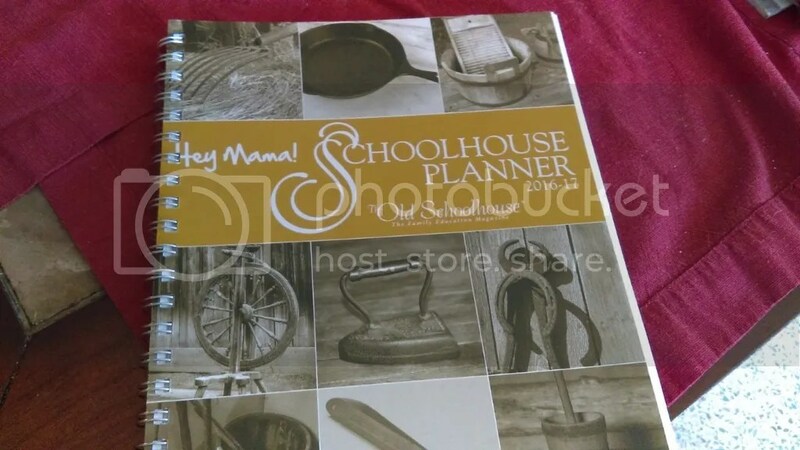 The planner is also loaded with useful information for moms like how to care for a cast-iron skillet and how butter churns work. I look forward to reading these and they usually make me smile. Another page that I find really useful is the curriculum planning sheet and goal sheets. 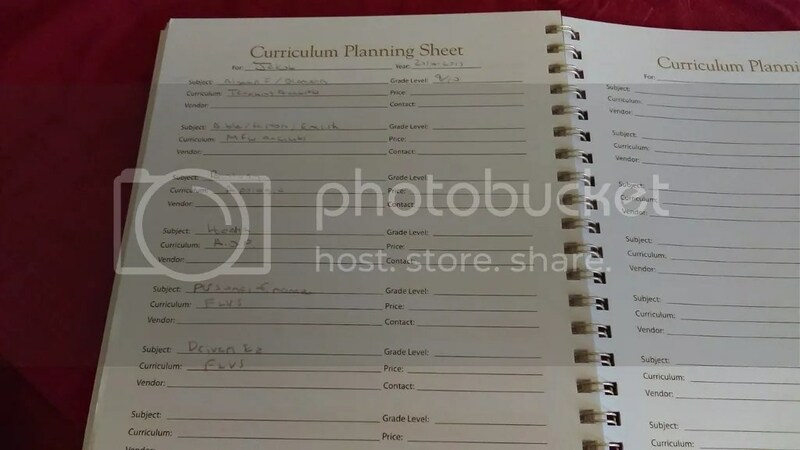 These allow you to record your planned curriculum for the year, as well as goals for each child in several areas including academics, spirituality, physical goals, life skills and more. I find that plotting out my goals for the year before I get into shopping for curriculum and planning out our days helps me to focus. Now that I have one graduated high schooler and another who is in high school, I also really appreciate the transcript page as well. This allows you to record high school credits, which is so important. Trust me, you don’t want to have to put together a transcript from scratch when your child is about to apply to college. 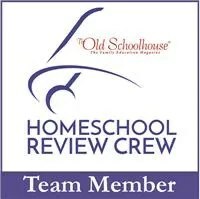 There are also pages to record attendance, books read for the year, and more. At the back of the planner they also offer some awesome reference pages that list things like the Presidents in order, a timeline of inventions, a list of writing prompts, and the states and capitals. 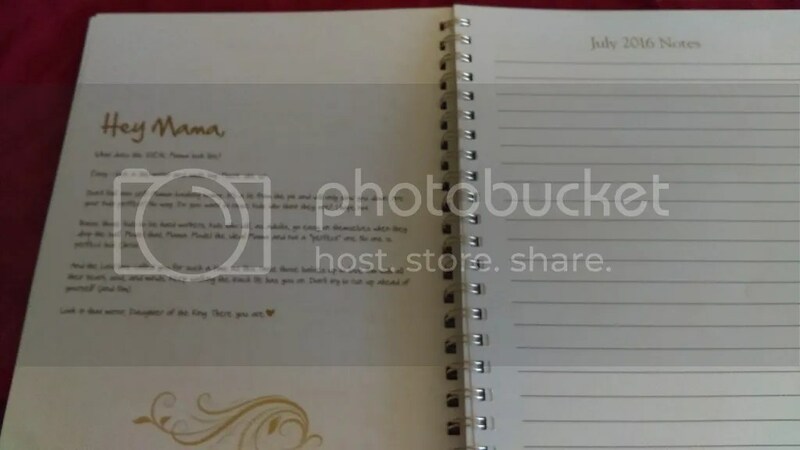 Posted on June 1, 2016 by brandymelissa	• This entry was posted in homeschool extras, review. Bookmark the permalink.